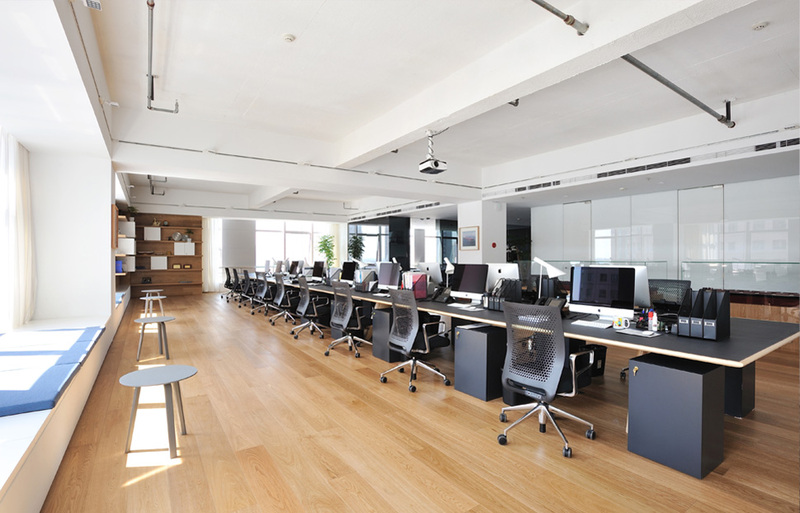 Seamaster Chartering Limited Shanghai representative office was founded in June, 2006. It specializes in drybulk shipbroking and offers various professional shipping expertise with its qualified and all-round services. In January of 2011, Shanghai Seamaster Shipbroking Company Limited was registered in Shanghai and was one of the first 9 shipbroking companies approved by city government under the project of building Shanghai as a shipping centre by 2020 and further in April of 2013, Shanghai Seamaster was approved as one of 6 shipbroking companies to conduct broking of RMB FFA Trading. Seamaster Capesize Chartering team has successfully established long-term relationship with world-famous shipowners and local steel mills. Since establishment, Seamaster has been expanding the scope of its shipbroking business. Based on the success of capesize business, Seamaster has gradually developed the business of panamax, supermax and handysize, bringing its professional services to more Shipowners and Charterers all over the world. indices in Chinese. At the same time, Seamaster established S&P department to develop new building and second hand and demolition market. 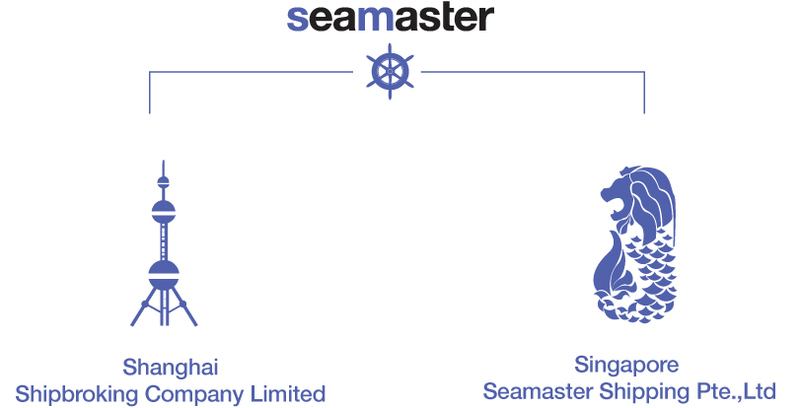 Seamaster, leading by Mr. Ji Wen Yuan, is very active in Chinese Shipping Market. We are member of the Baltic Exchange, the Bimco and the Hong Kong Shipowners Association. Besides this, We keep offering Scholarship of “Seamaster Scholarship” in Shanghai Maritime University. Seamaster, as sponsor, successfully held 1st Young Baltic Association Shanghai in Dec 2010. Being a local broker, we are willing to contribute to the project of building Shanghai as a shipping centre by 2020. "Seamaster Scholarship" in Shanghai Maritime University and "Seamaster Sponsorship" in Shanghai Waelove Foundation. companies approved by city government under the project of building Shanghai as a shipping centre by 2020.